Roger N. Pack is a designated SRA member of the Appraisal Institute and a Certified General Appraiser within the state of Colorado. 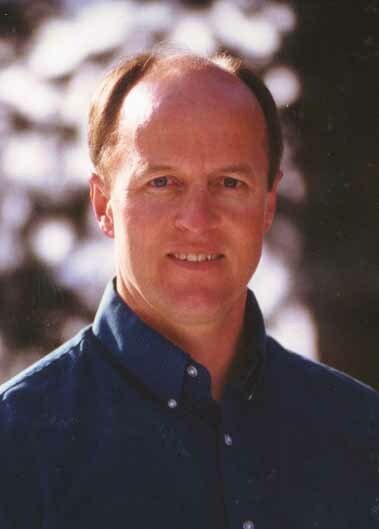 After graduating from The Colorado College, Roger has been involved in real estate since 1980 and has been providing appraisal services in Eagle County, Colorado since 1987. Roger earned the Senior Residential Appraiser (SRA) designation from the Appraisal Institute in recognition of his high level of competence in appraising residential properties. This designation is awarded only after stringent requirements are met, including extensive educational courses, experience, completion of a demonstration report, and professional peer review. Fewer than 15% of all licensed and certified appraisers have earned memberships in the Appraisal Institute. State licensing and certification of appraisers began in 1993, when Roger met the requirements for Colorado’s highest appraisal standard, a Certified General Appraiser. He is currently certified through 12/31/2016. As a native of Colorado and resident of the Vail Valley since 1979, Roger has seen major changes in the real estate market and has "experienced" the factors that influence the value of local real estate. He has resided in Edwards since 1983, which has been in the middle of the rapid growth in Eagle County in recent years. His historical knowledge and experience is vital in providing competent appraisals which properly reflect the behavior of the marketplace.